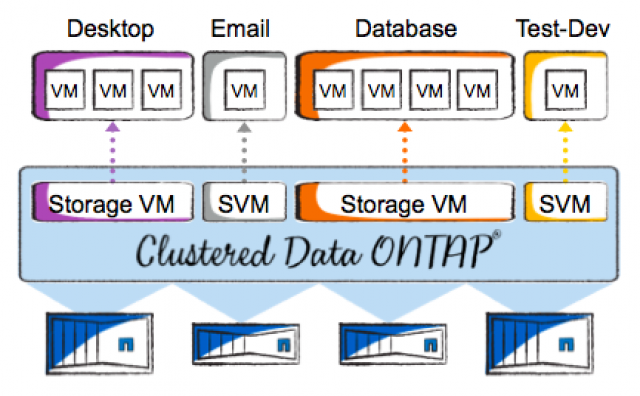 Home » Posts tagged "Clustered ONTAP"
By Andrew Sullivan on 04/06/2015. Posted in NetApp. 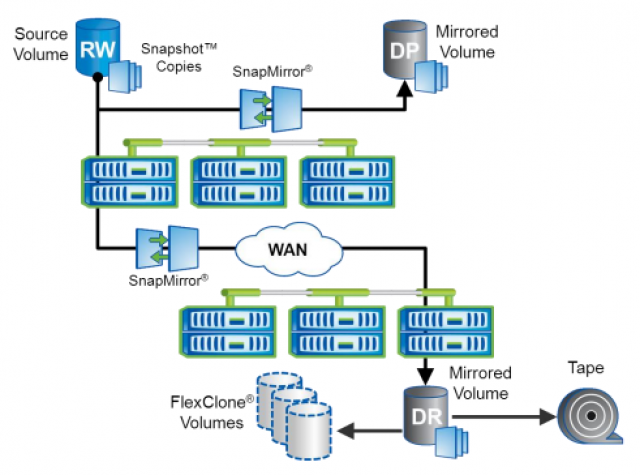 Tagged as 8.3, Clustered ONTAP, compression, Data ONTAP, independent, mirror-vault, NetApp, Snapmirror, SnapVault, version, WAN. Data protection is one of the most critical aspects of any storage infrastructure. 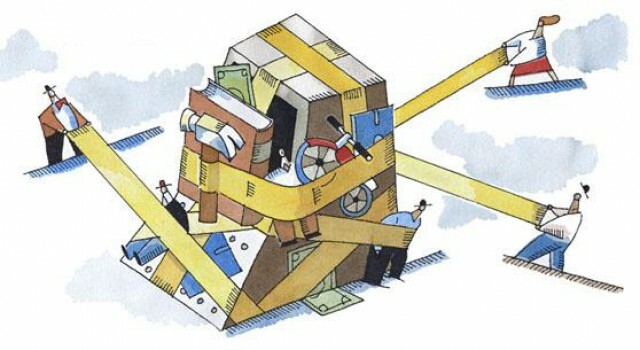 When data is lost it almost always translates directly into money lost and time lost. By Justin Parisi on 03/12/2015. Posted in NetApp. Tagged as cluster, clustered, Clustered ONTAP, data, Data ONTAP, Epsilon, NetApp, RDB. NetApp clustered Data ONTAP is designed to provide a solution that eliminates downtime and offers feature-rich scale-out, cloud-ready storage. This is done by taking a series of HA pairs and connecting them via a cluster network backend to provide a single namespace, single point of management and “pay as you grow” functionality. By Nick Howell on 04/30/2014. Posted in NetApp. Tagged as Cloud, Clustered ONTAP, hybrid, Hypervisor, Microsoft, NetApp, private, public, SDDC, SDS, Software-Defined, Storage, Virtualization, VMware. SDS is only one cog or spoke in a wheel that is a way of life for an IT department. By Nick Howell on 11/19/2013. Posted in NetApp. Tagged as Clustered ONTAP, E2700, EF550, hardware, launch, NetApp. NetApp VSC Adoption On The Rise! By Nick Howell on 03/28/2013. Posted in NetApp. Tagged as Clustered ONTAP, itunes, NetApp, ontap, podcast, Tech ONTAP, VMware, vsc, vSphere. We’ve been on a massive campaign of late to increase the adoption rate of VSC utilization/installation in our VMware-on-NetApp customer base. Just a few months ago, we were in the low 30’s %’age range, and we’ve seen some massive growth in this area, likely due to several factors.